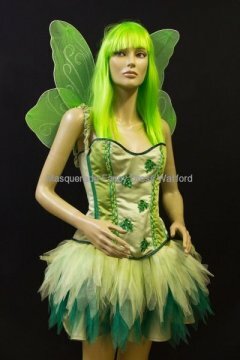 There are lots of reasons to celebrate – why not do it in fancy dress? 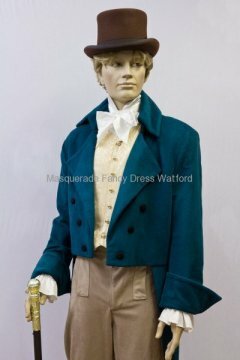 Our customers have hired outfits for Burns Night, Chinese New Year, St Patrick’s Day, Purim, Halloween and the New Year – to name just a few occasions! 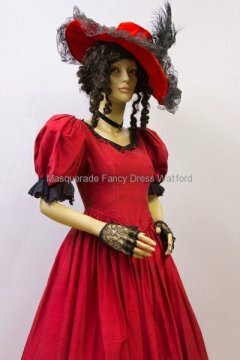 Whether you’re having a birthday party, running for charity, or celebrating a religious festival why not make it even more memorable by dressing up? 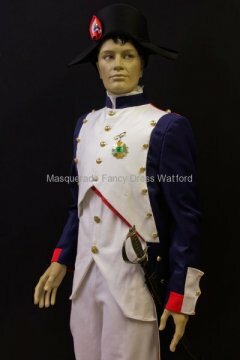 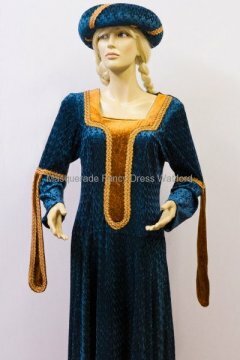 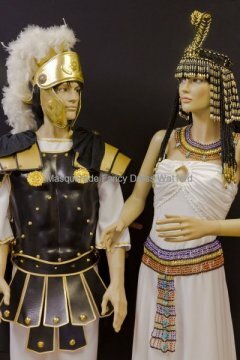 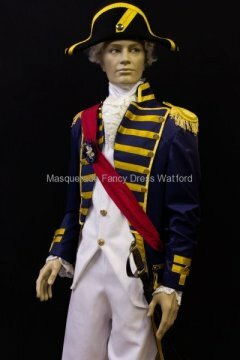 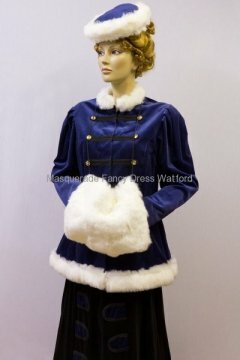 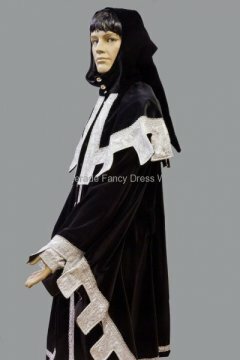 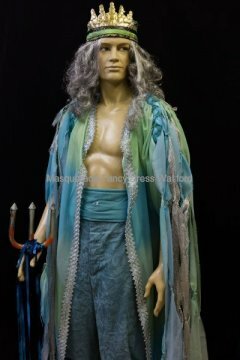 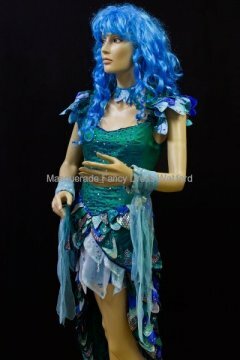 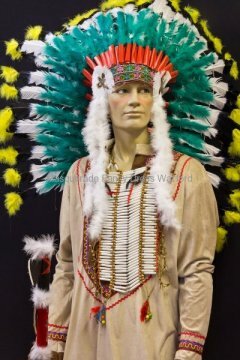 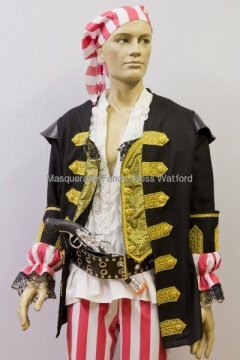 We have a wide range of quality costumes and accessories which you can hire and a variety of outfits and accessories to buy. 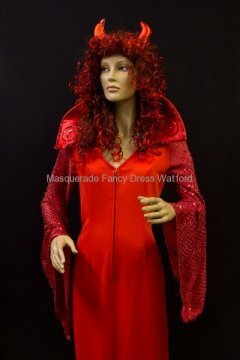 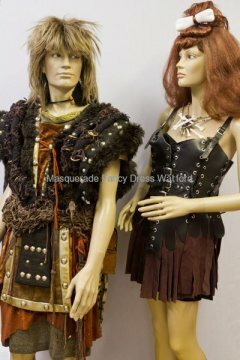 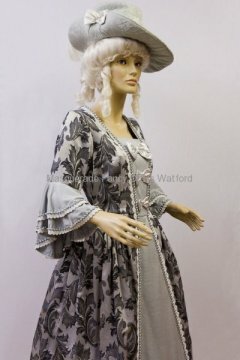 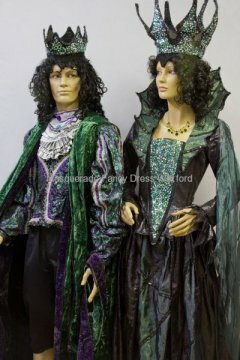 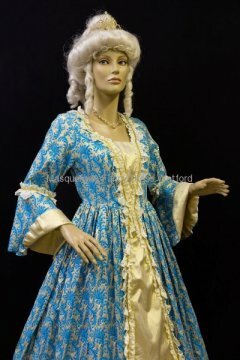 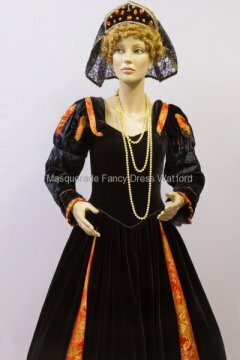 Whatever the fancy dress theme – Elizabethan, Wild West, a pop-star or a Superhero, we should have the costume for you. 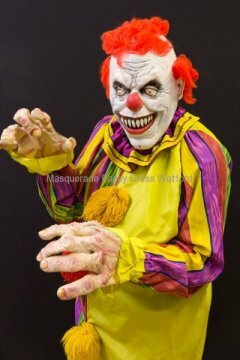 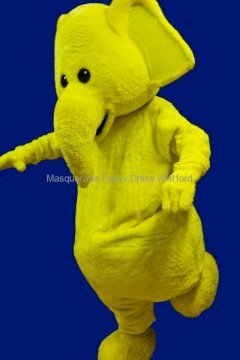 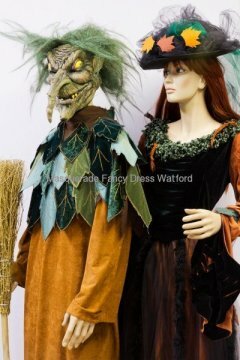 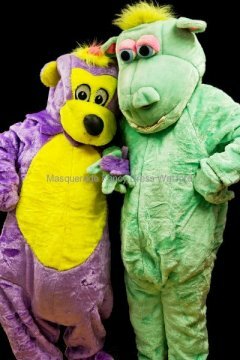 If you have a specific fancy dress item in mind why not give us a call and we can advise you on the costumes that we have to hire or buy. 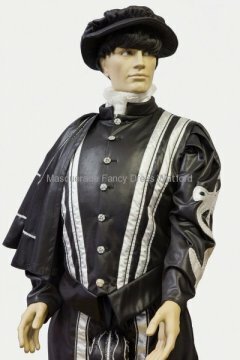 « Glamorous Goodwood Revival – do it in style!